The contest is perfectly set up ahead of the concluding session – which starts at 7pm – with first to ten frames to win the Paul Hunter Trophy and a top prize of £200,000. Both are playing in their first Masters final and aiming to win a Triple Crown event for the first time. World number eight Allen, age 31, is hoping to win his tenth pro title and first since the 2016 Players Championship. Wilson, ranked 14th, has won just one pro title before – the 2015 Shanghai Masters. 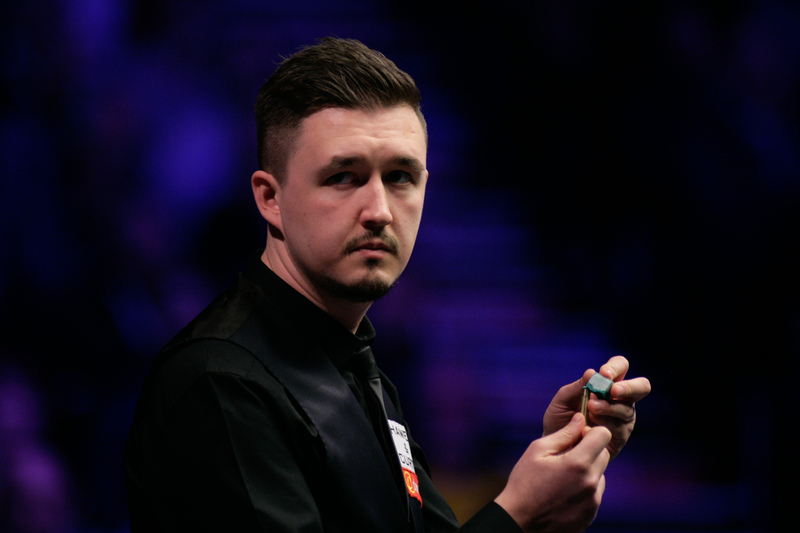 Kettering’s 26-year-old Wilson trailed 39-0 in the opening frame but made a 65 to go 1-0 up. Antrim’s Allen made a 62 in the second then his opponent had a chance to clear but missed the pink to a centre pocket with one red left, allowing Allen to make it 1-1. Wilson made an excellent 52 clearance to take the third frame and he looked set to win a scrappy 47-minute fourth but missed the final pink to a baulk corner. Allen potted the pink then got the better of a safety exchange on the black and slotted it into a top corner for 2-2. Frame five went Allen’s way but Wilson then found a scoring groove with runs of 86 and 89 to go 4-3 ahead. In the last frame of the session, Wilson made 52 then Allen clawed his way back and laid a tough snooker on the last red. From the chance that followed he cleared up to square the match.